What’s love (and chocolate) got to do with it? It’s Valentine’s Day, which inevitably means we are thinking about chocolate and our love (of chocolate). Hold on a second, though. When eating that delicious piece of chocolate, do you ever stop to think about how it was made, who made it, or where it came from? Many of us would probably be lying if we said we do on a regular basis. Chocolate is a product of the cacao bean, which grows primarily in the tropical climates of Western Africa, Asia, and Latin America. Western African countries, mostly Ghana and the Ivory Coast, supply more than seventy percent of the world’s cocoa. 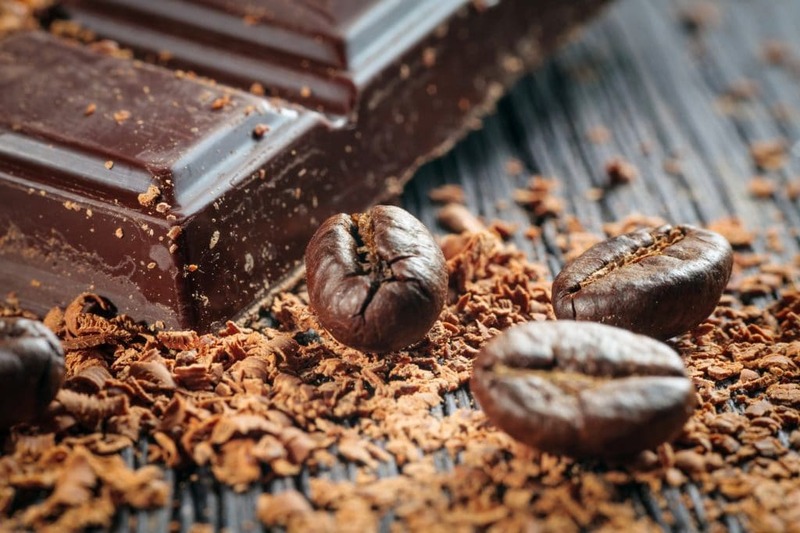 The cocoa they grow and harvest is sold to a majority of chocolate companies, including the most recognized companies in the world. The farms of Western Africa supply cocoa to international giants such as Hershey’s, Mars, and Nestlé. Can child labor and even human trafficking be a part of the delicious chocolate that you love? Say it ain’t so! The children of Western Africa often face intense poverty, and many begin working at a young age to help support their families. Some children end up on the cocoa farms because they need work. In some instances, traffickers tell them that the job pays well. On cocoa farms, 10% of child laborers in Ghana and 40% in the Ivory Coast do not attend school, which violates the International Labour Organization’s (ILO) Child Labour Standards. Without an education, the children of the cocoa farms have little hope of ever breaking the cycle of poverty. Within their $60-billion industry, chocolate companies have the power to end the use of child labor and slave labor by paying cocoa farmers a living wage for their product. However, the industry has done little to remove child labor until recently. In 2017, Nestle identified child labor as a serious issue in all three supply chains. In that same year, Hershey finally put out a Code of Conduct that addressed the issue of human trafficking. Companies like Nestle, Hershey, and Mars average a C on this report card. Know the Chain, a resource for companies and investors to understand and address forced labor risks within their global supply chains, does a similar analysis to review large companies. In their reports, Nestle scores a 58 out of 100 and Hershey scores an abysmal 22 out of 100, for disclosing less information on its forced labor practices and policies than its peers. Other brands do fare better, incorporating fair trade into their business models. Labor standards matter. Search for the brands with the standards that you believe in, free of child labor and human trafficking.